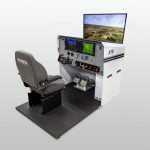 Air Evac uses the new Frasca HTD to train their pilots. 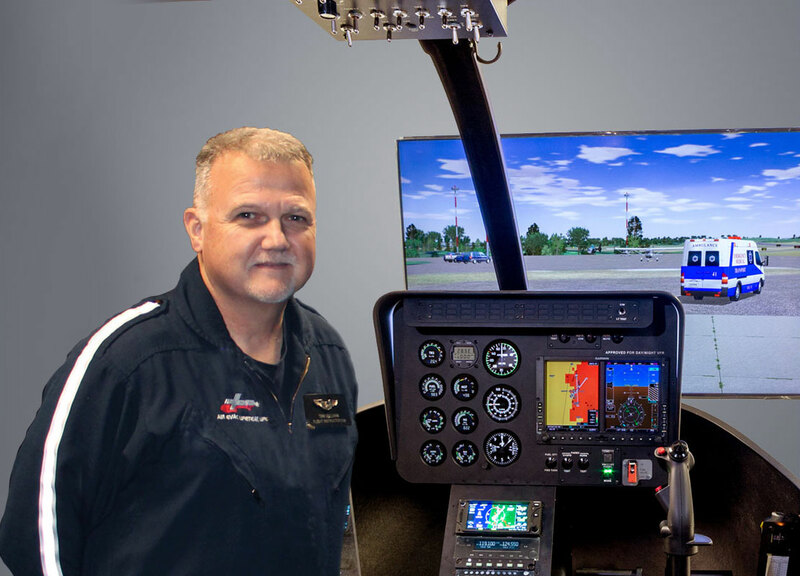 AIR EVAC USES THE NEW FRASCA HTD TO TRAIN THEIR PILOTS. SO CAN YOU! 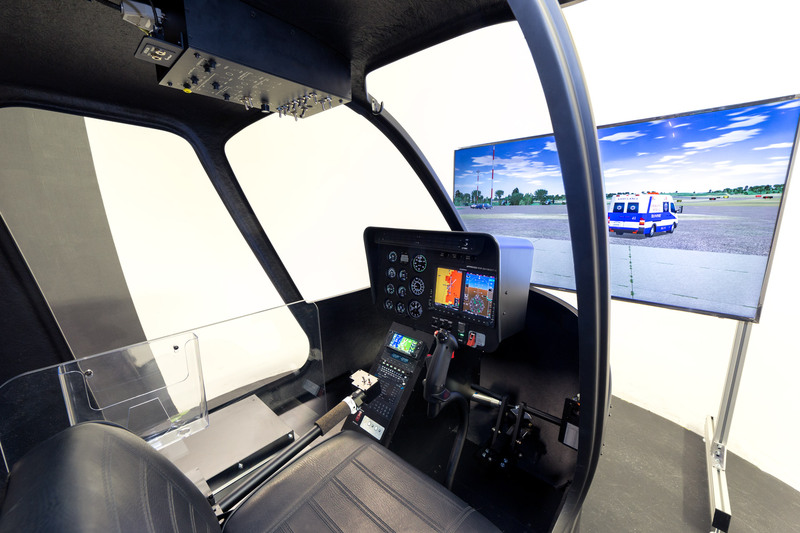 Affordable, Accurate and Reliable Simulation for Helicopter Training. 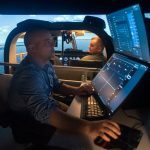 Get the features you need from the leader in simulation technology. 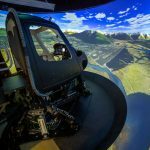 With 60 years of simulation experience, Frasca won’t let you down. 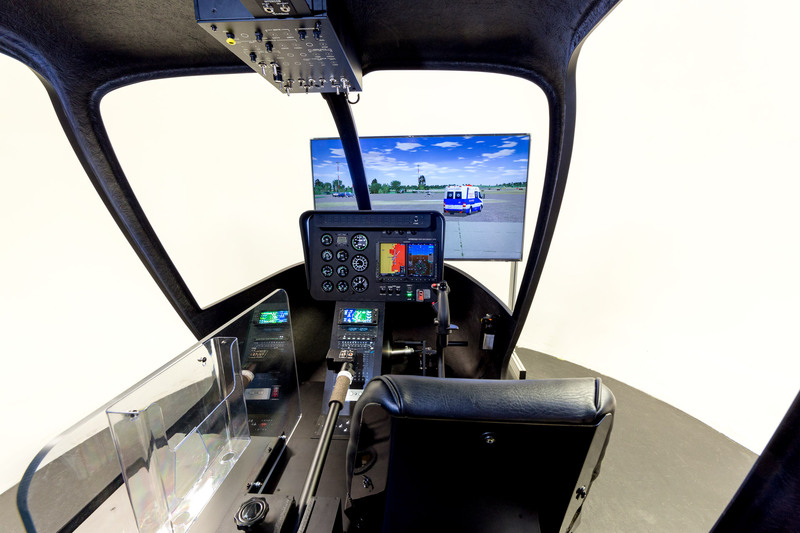 Our NEW Helicopter Training Device (HTD) is built with aerodynamic technology used in our Level D simulators but at an affordable price. 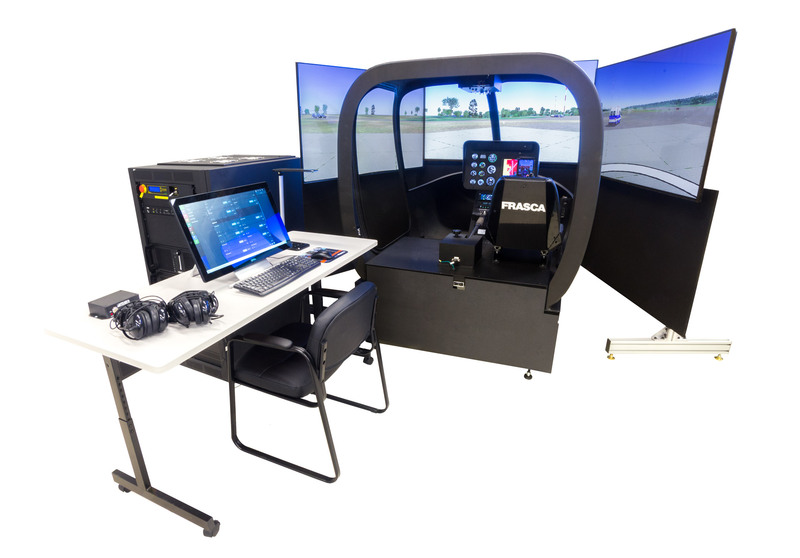 Designed for IIMC – inadvertent IMC encounters as well as operational and procedural training, the FRASCA HTD gives you training value with a no nonsense approach. 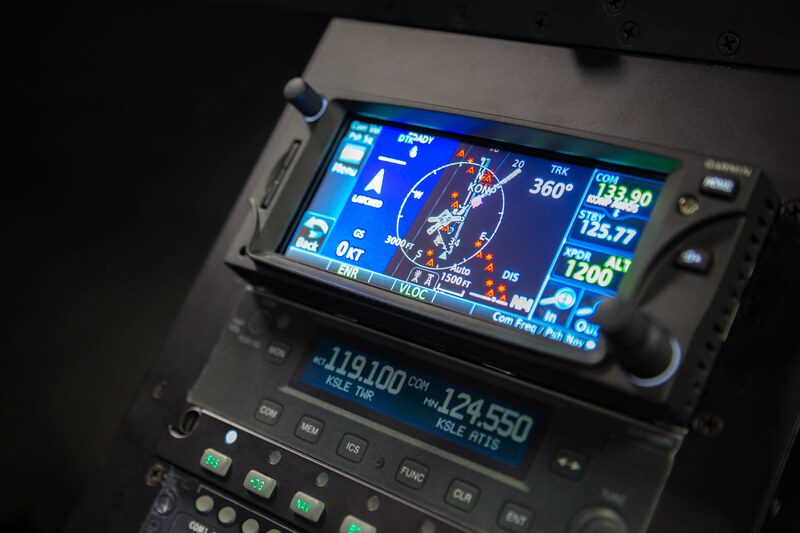 You get the features you need to train your pilots in a reliable and affordable FRASCA device. 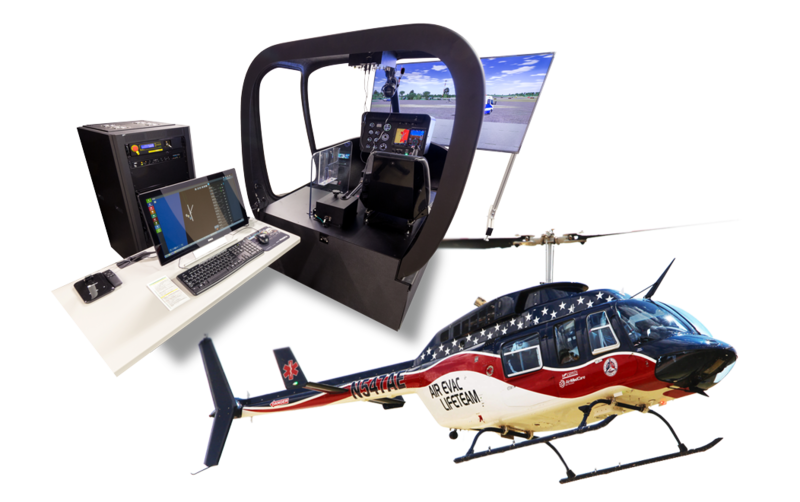 helicopter air ambulance providers, airborne law enforcement, introductory turbine transition training, and ab-initio flight schools. 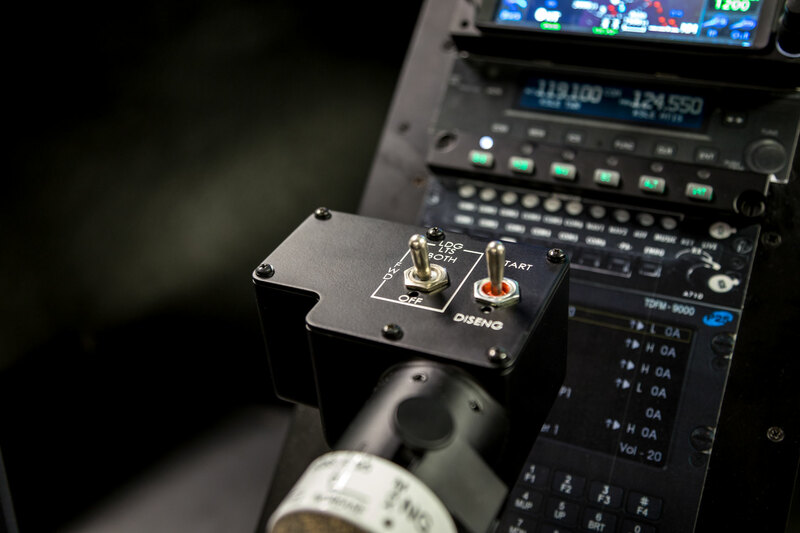 The Frasca HTD comes with an attractive price-point and an impressive list of standard features.